Take your chance to benefit from our locksmith services today! 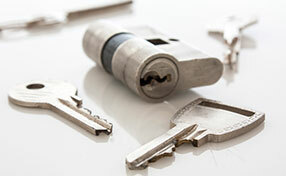 Locksmith Fall City provides same day lock repair and immediate key replacement. All crews are prepared and perfectly trained to deal with any related problem. Having exceptional knowledge of all lock system we manage to have all locks replaced fast! Are you locked out? Call our Locksmith in Washington immediately! We have the fastest and best equipped mobile locksmith teams for immediate lockout service 24/7 and any emergency! We replace lost office keys at once and have full knowledge of programming transponder keys. Trust the experts today! Call for any service! Home locks installation & repair services! Discounts Offered!